Make sure you register to FinovateEurope 2014 (London, 11-12 February). You don’t want to miss this most valuable FinTech event with 60+ demos of the most innovative fintech and over 800 delegates. I’ve been a big supporter of the Finovate events since I attended the very first one in New York City, back at the end of 2007: already, the format was unique, with a series of short demos and no powerpoint, and the quality of the presenters was high, with innovators like Aaron Patzer the Founder of Mint.com. The most noticeable difference now is the scale of each of the events in the successful Finovate franchise (NYC, San Francisco, London, Singapore): from 1 day and about 30 demoing companies back then to 2 days and 60+ companies on stage now, and from about 100 participants to about 1,000 delegates now. Congratulations to my friends Jim Bruene (@NetBanker) and Eric Mattson (@Finovate) for building such a successful brand which enjoys a great reputation and a high level of trust from the global financial services industry. If I haven’t been able to attend the 2013 editions of FinovateSpring and FinovateFall due to a hectic business schedule, I still remain one of the biggest Finovate supporters: those events give the participants a unique opportunity to network with their peers as well as the leaders of some of the most innovative FinTech companies in the world. Visionaries who are profoundly revolutionizing the financial services industry and transforming people’s spending and saving behaviours for the best. This year will witness the biggest FinovateEurope to date with well over 800 attendees and 67 presenters who will showcase their best, most exciting financial & banking technology from and for the European market. You will find more company names on the FinovateEurope attendees page. And please find below the list of presenting companies. I invite you to register now, based on my experience I’m totally confident you’ll find it a very good investment of your time and your budget. 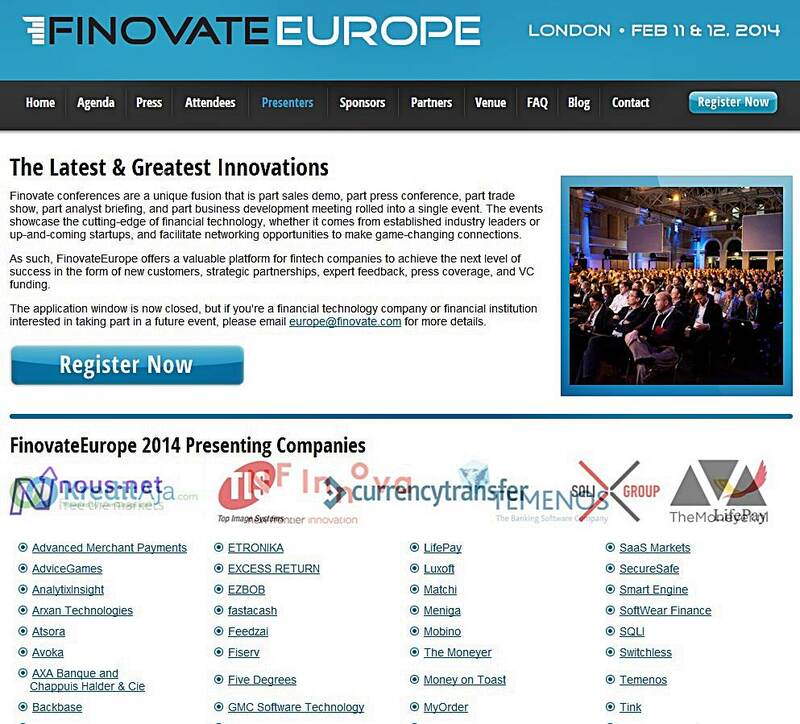 You can register directly on the FinovateEurope 2014 eventbrite page. Register using the Visible Banking’s partnership code (VisibleBanking20) and you will save a further 20%. 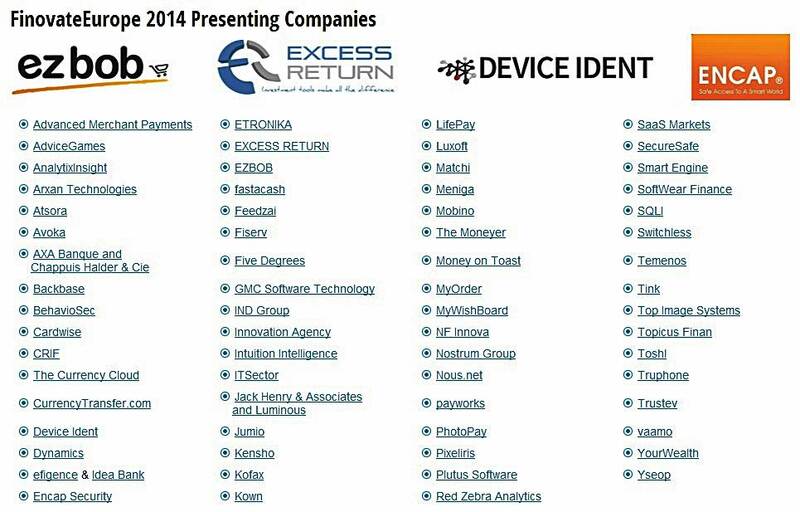 Are you attending FinovateEurope 2014 next week in London? 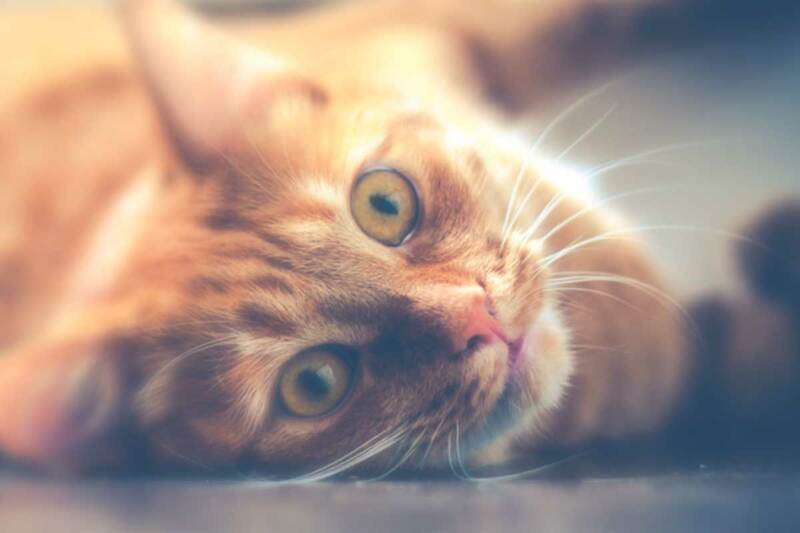 Or are you planning to follow the conversations and demos live (but remotely) on twitter? Either ways, I look forward to tweeting with you and sharing our views on some of the most innovative, best fintech firms in the world.